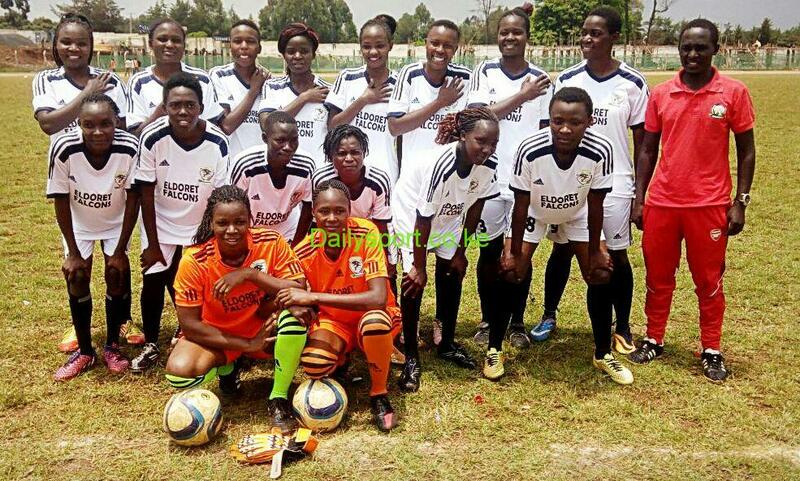 Eldoret Falcons has set focus to clinch the Kenya women Premier League (KWPL) title as second leg returns this weekend. Sitting in 5th position after 14 matches with 26 points, The Falcons will be hosting Mombasa based Spedag FC at The University of Eldoret Pavilion on Sunday to consolidate their points. 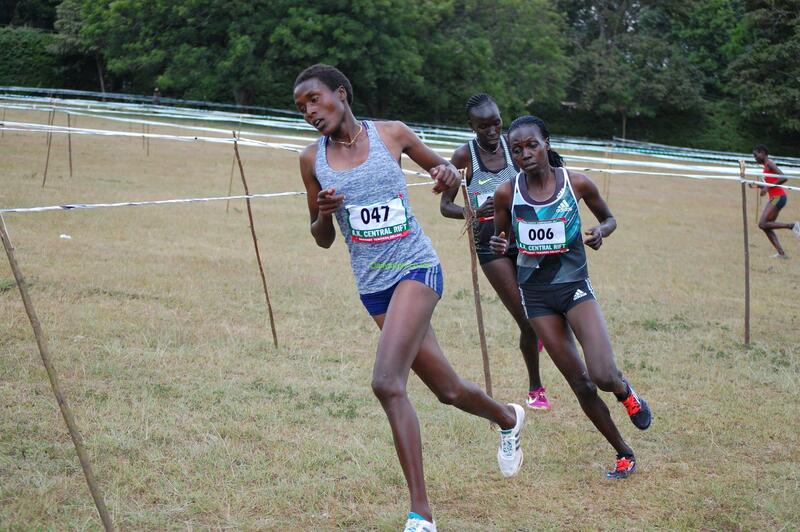 The Eldoret based team is preparing to topple league leaders Vihiga Queens who are the reigning champions. 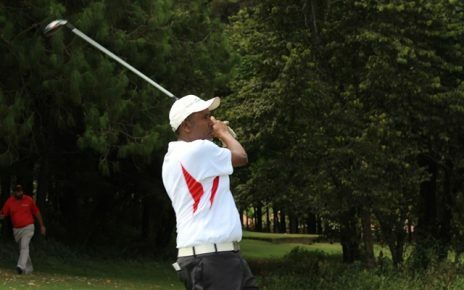 Club chairman Joshua Ariko was optimistic that his side will do well to ensure that they win the league even with financial constraints they face in the team management. “Our preparations have not been good since the league has been postponed for so long. The girls were in camp before the league again but now we are doing our best to ensure that we top the table,” said Ariko. Despite the challenges, the club received some KSH 375, 000 from Football Kenya Federation (FKF) kit but that will not be enough. “The money received cannot conclude the league though they will assist in settling some dues on traveling and camping and training. We are also still calling for well-wishers to support pout team as they have been doing,” added Ariko. In the 16 league team, unbeaten Thika Queens leads the table with 39 points, dropping only two points following their draw against the Falcons in Eldoret while Thika United is in second position with similar points but less in goals but has played one more match than table leaders. Baringo Starlets are last in the table with zero points from 13 matches and conceding 85 goals, scoring six goals. 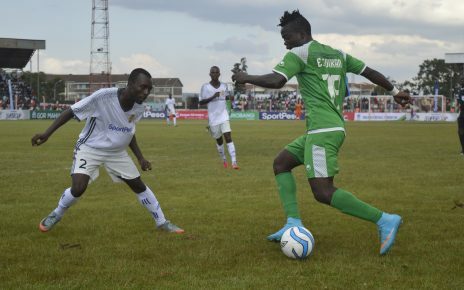 The Falcons have won eight matches, drawn two and lost four, conceding 15 goals from 34 scored.